NEW CONSTRUCTION HOME! 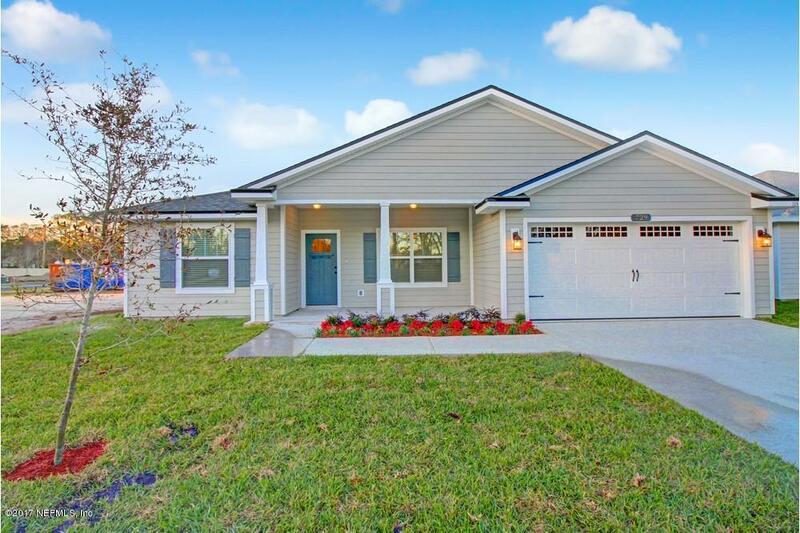 All SS appliances, all wood Cherry cabinets, granite countertops, commercial grade vinyl plank flooring, 9' ceilings, open floor plan, french doors, covered patio with 2 ceiling fans, carriage style garage door, utility sink, window blinds are included and more! PHOTOS IN LISTING ARE SAMPLES ONLY, NOT THE ACTUAL HOME!